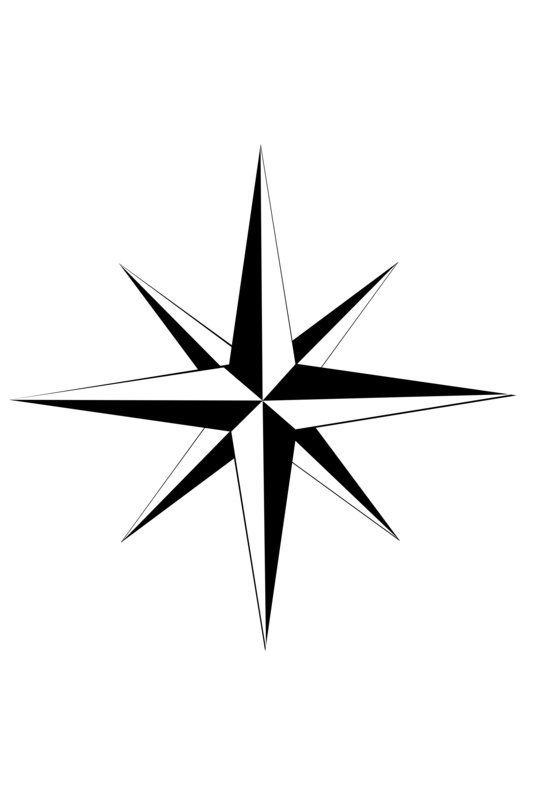 ﻿﻿ The Orient Star was established in 1989 by Captain Bill Russo. Over the years, the Orient Star was known for its ability to accommodate customers from novice to seasoned anglers. From its earliest days, the Orient Star developed a reputation as a family and children friendly boat.
" In 1989 I had an opportunity to come out to Orient Point and go into business as a charter boat operator. I passed on opportunities to go to other ports because of the beauty of the North Fork, the pristine waters and the fabulous fishing. The one thing we tried to do as a crew and family was to always remember that each fishing trip was a special event for the party on board. We felt that if the passengers knew we actually enjoyed being with them, sharing their special day while catching a few fish, they would come to know us as friends and fellow fishermen. Many have been with us for years and we have watched their children grow and even take their own children out on the Orient Star. People may not remember the fish they caught but they always remember that they were welcomed aboard as we shared the east end experience together. Many of those relationships continue today as the Buckley family extends their friendship, expertise and caring to the people who venture to Orient Point." In 2014, Captain Dan Buckley would have the opportunity to forge ahead with a desire to bring his own family's legacy of Captains and Mates to Orient By The Sea Marina. The Orient Star IV would become the vessel that would merge two families who share a life long affair with the Sea and Sportfishing. ﻿﻿ Orient By The Sea Marina has been that port for both families for numerous years. 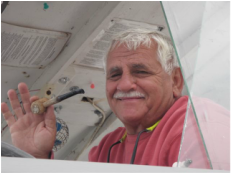 "It has been our family's great pleasure to have the Russo Family stay on with us as Captain & Mate aboard the ​Orient Star IV. Our mission is to share our enthusiasm for the Sea and Sportfishing with all who climb aboard the ORIENT STAR IV- and offer each charter memories from a special event." And like every great story, an opportunity came along that could not be passed up. A great boat found it's way up from Florida to Montauk, NY. With it's owner and operator Capt. Keith Williams at the helm, the new Fin Chaser, the Yank Marine built vessel would settle in to Montauk and begin it's chapter as a full time party fishing boat. Originally known as the Rosie R out of NJ, then the Eddy Lee out of Cortez, Florida, and then the Fin Chaser out of Montauk. A solid fiberglass hull and twin Detroit 671's and a 8KW Northern Lights generator would promise to work hard well into the future. In April of 2017, Capt. Dan would take the helm and introduce his new vessel as the ORIENT STAR V.